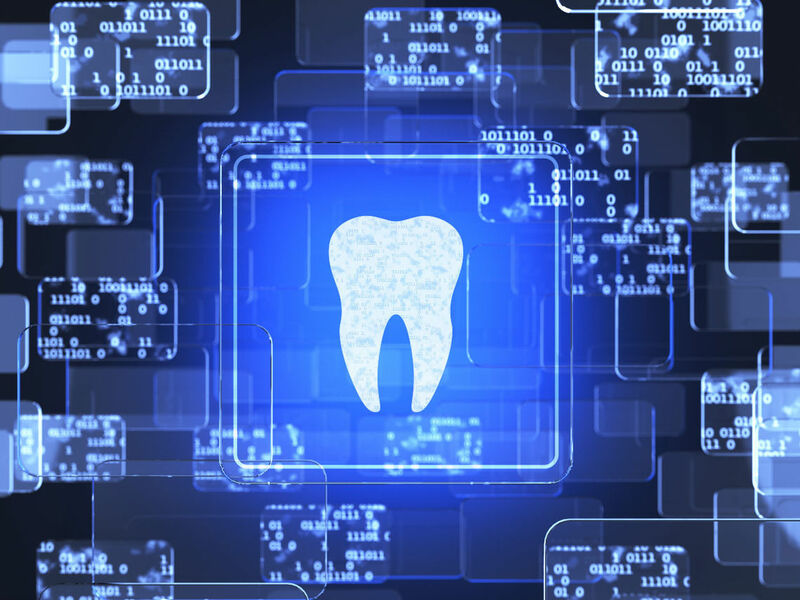 Introducing Digital Dental Clinic, a new concept in Dental Care. 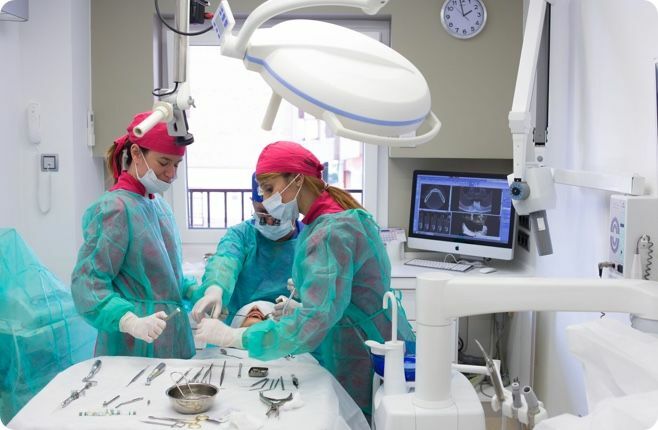 Avilés Digital Dental Clinic is born out of a new way of conceptualising dental care which places 360°digitalised processes at the forefront of the whole dental treatment cycle: from diagnostics and planification to design and manufacturing, allowing the patient to see the final results of the treatment before we begin. 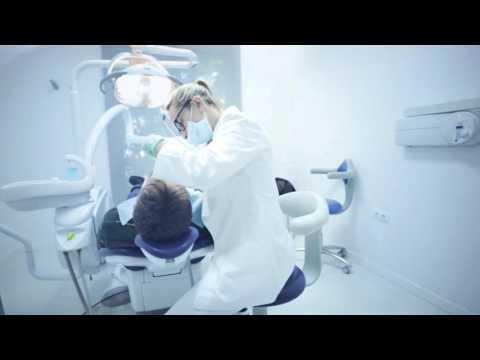 Avilés Digital Dental Clinic: Precision, comfort and speed linked to technology. 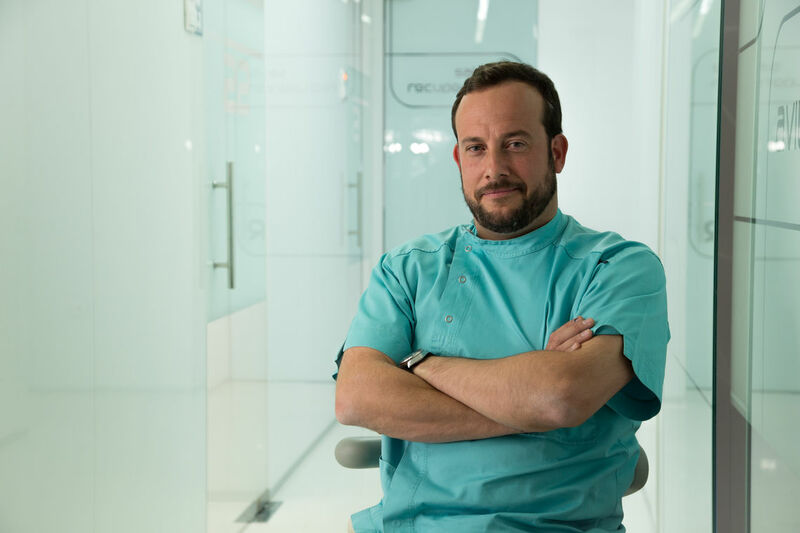 Conscious Sedation is an anaesthetic technique used at Avilés Dental Digital Clinic to make your visit to the dentist go smoothly and in a calm and relaxed fashion. 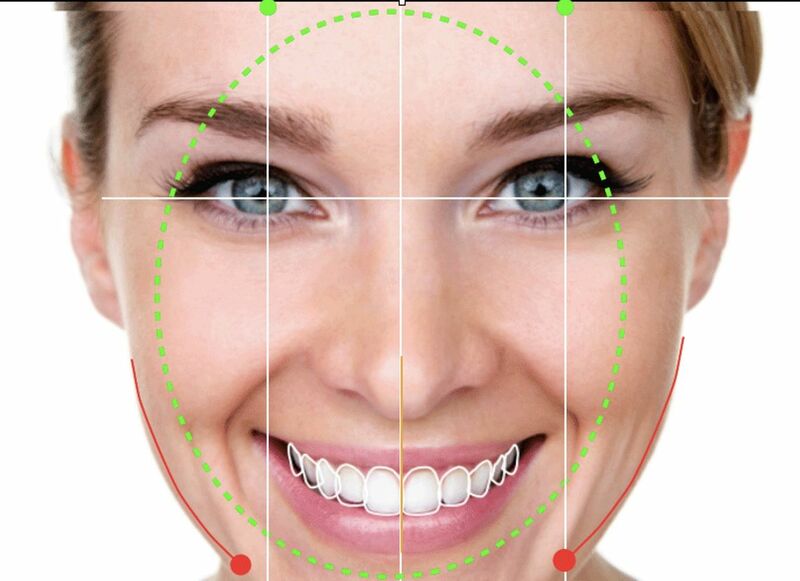 It is an excellent option for patients who are especially nervous when attending their dental appointments. We use the latest techniques and developments in the field because we truly care about your tranquility and wellbeing. Our anaesthesiologists will be in charge of deciding what type of Conscious Sedation can be use don each patient (inhaled or intravenous) since each case differs due to the specific pharmacology and medical history affecting it. This is a very safe and predicatble technique. The patient is monitored during surgery and will go to a recovery room after the procedure. Conscious Sedation clearly reduces anxiety and is used to mitigate pain. It is a fast, efficient and safe procedure, which also avoids stressful situations and creates temporary memory-loss, which means you will not remember your visit to the dentist as an unpleasant experience. What cases is Conscious Sedation recommended for? 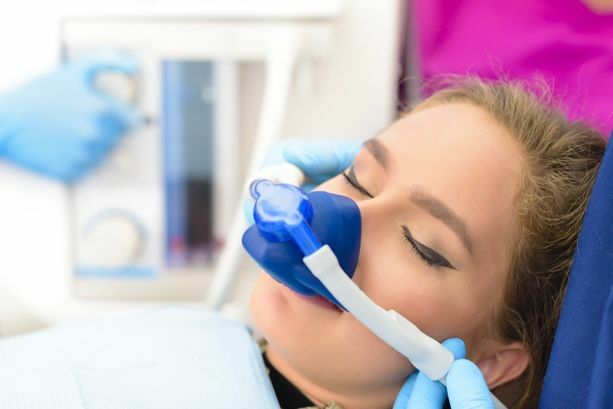 Conscious Sedation is recommended to those patients who experience anxiety and fear when receiving oral treatment because of past traumatic experience or because of fear of pain. 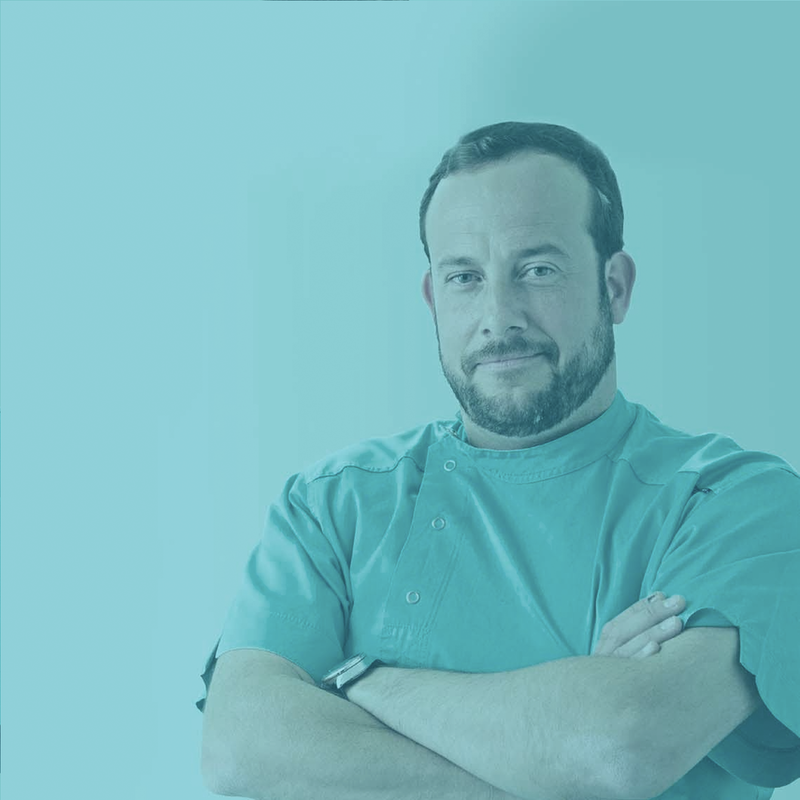 This technique is also recommended to enable the dentist to carry out complex dental treatments in only one session, as is the case for full oral rehabilitation, multiple implants or bone grafts. People with sensitive teeth will also be ideal candidates for Conscious Sedation, saving patients a great deal of discomfort. This technique is carried out by professionals with specific studies and certification in compliance with the highest standards and current legislation. 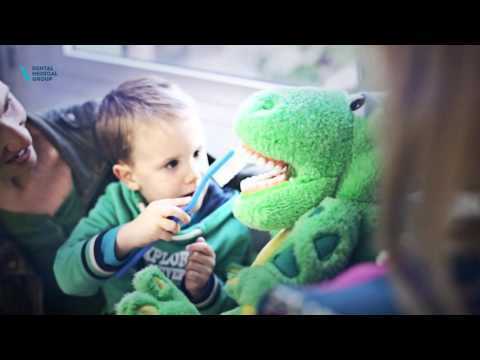 Total cooperation from the patient, enabling the dentist to work to their maximum potential. 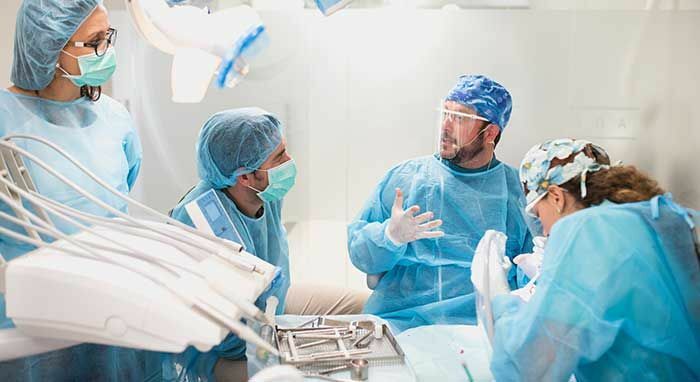 The patient is not unconsious at any point and does not experience altered sensory perception, contrary to what happens with general anaesthetics. The specialist can carry out more than one treatment in one single session. Pain is minimised for greater patient comfort. Reduced recovery deadlines after the surgery. Return.